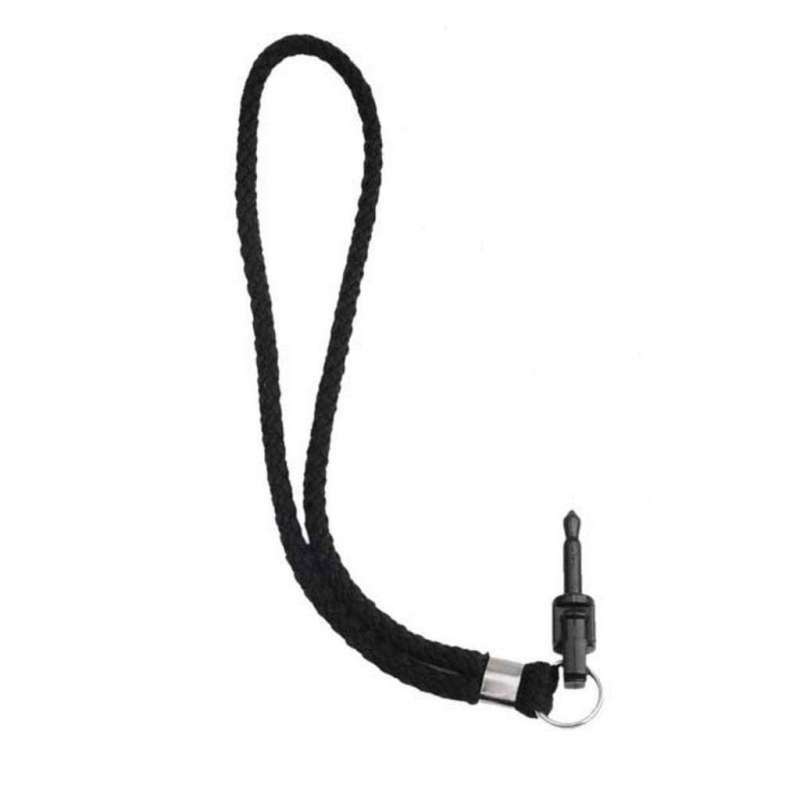 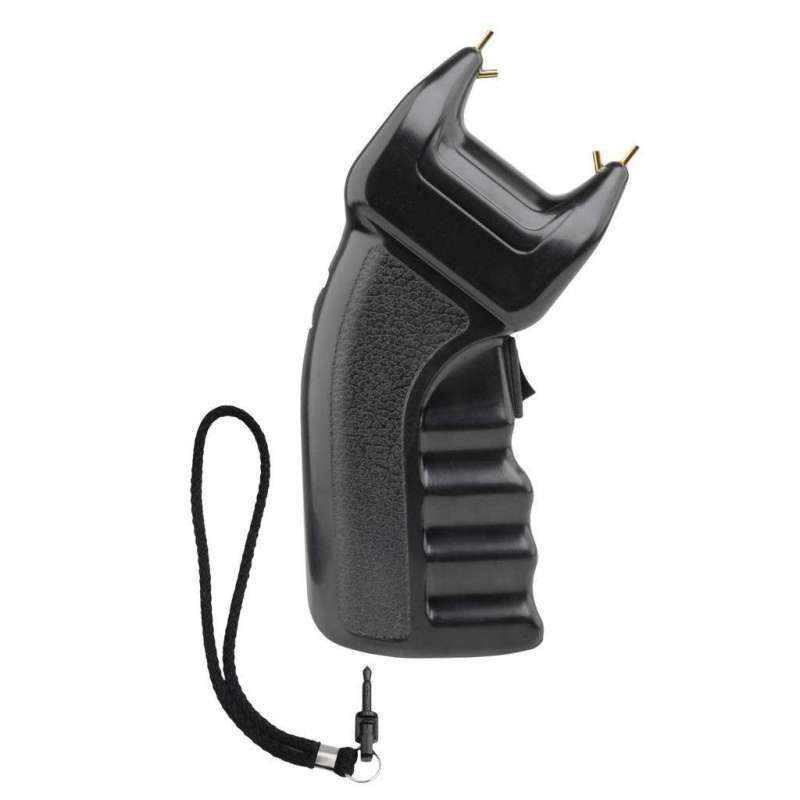 Standard Hand Strap for Stun Gun Power 200 and Power Max. This Hand Strap is supplied as standard on the Power 200 Stun Gun and Power Max Stun Gun. 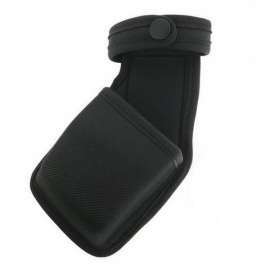 This Hand Strap is identical to the original and can replace it in case of loss or theft. 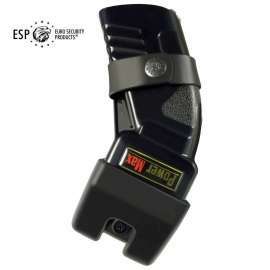 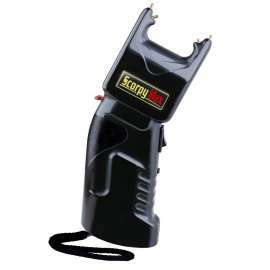 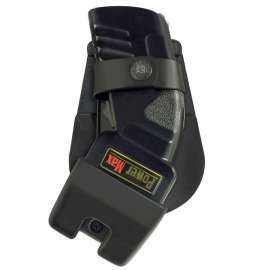 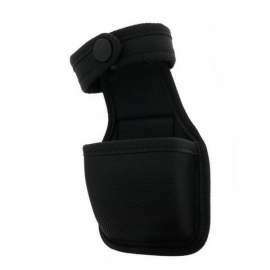 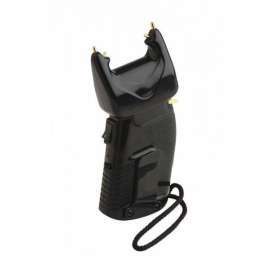 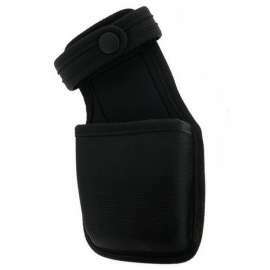 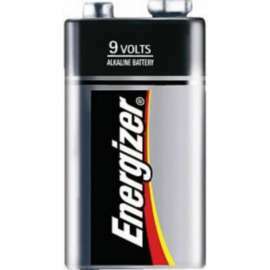 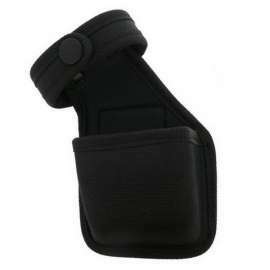 It is possible to deliver a replacement Hand Strap for Stun Gun Power 200 and Power Max. 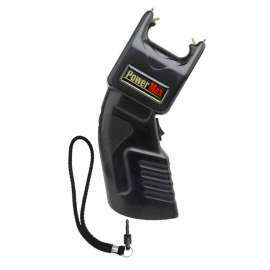 This Hand Strap is supplied as standard on the Power 200 Power Stun Gun and Power Max Stun Gun.